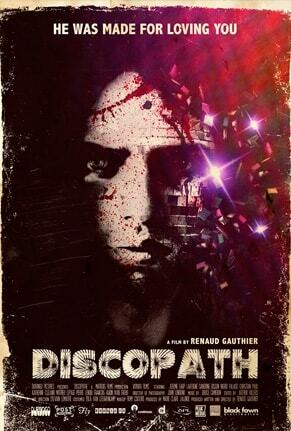 //Hollywood Reporter: "A retro-mad slasher pic about a man who's just crazy for dance music!" //Fangoria: "Carried off with Brian De Palma-esque bravura"
//Sight and Sound Magazine: "Defies all expectations"
//We Got This Covered: "it's hard not to become hypnotized by this glittery, cheesy 70s slasher throwback"
//WeRAddicted.com: "..a modern cult classic!" New York City, 1976. Duane Lewis is a cook at a hamburger joint. Whenever he hears disco music, he literally goes into a homicidal mania. The girl he took out dancing, will soon enough bitterly regret her invitation!